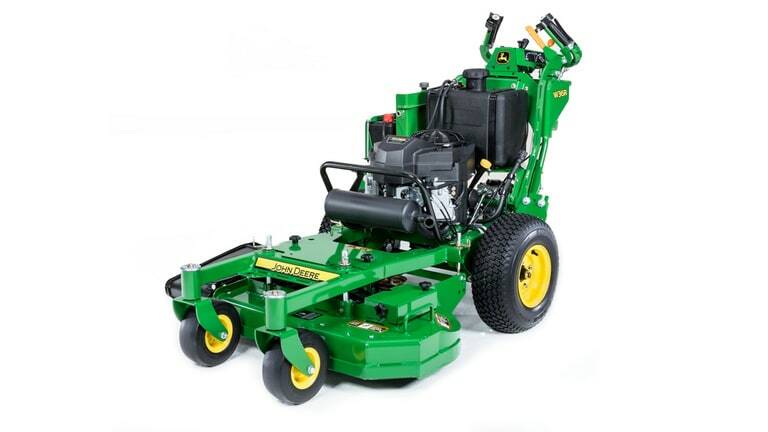 Whether it’s climbing hills, jumping curbs or cutting small areas, you should consider a John Deere commercial walk-behind mower. 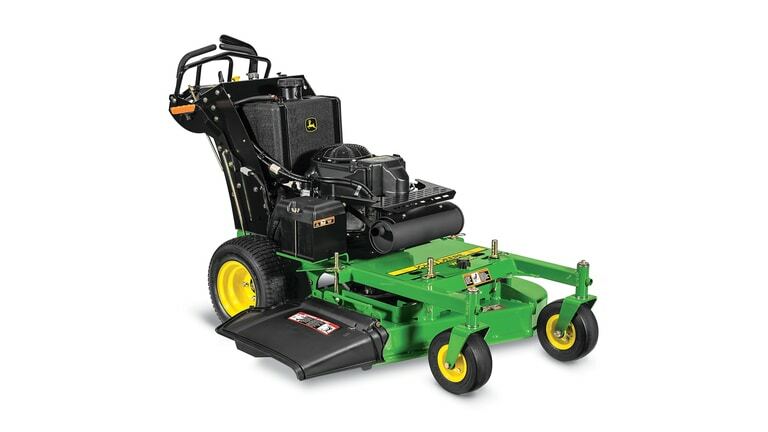 Our expert sales staff helps you find the right machine for your needs and budget. 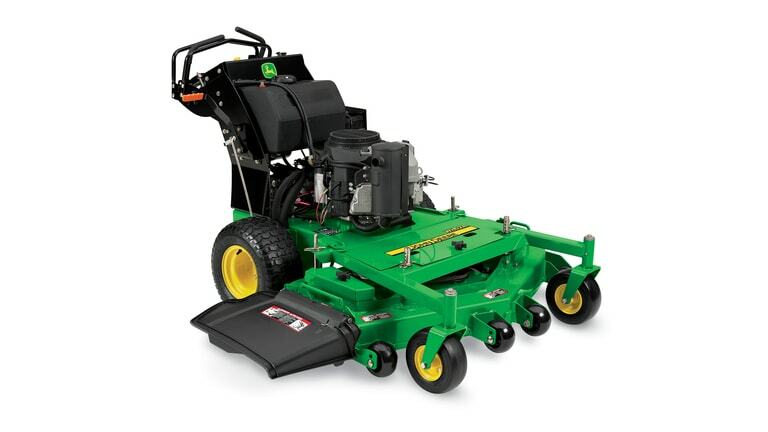 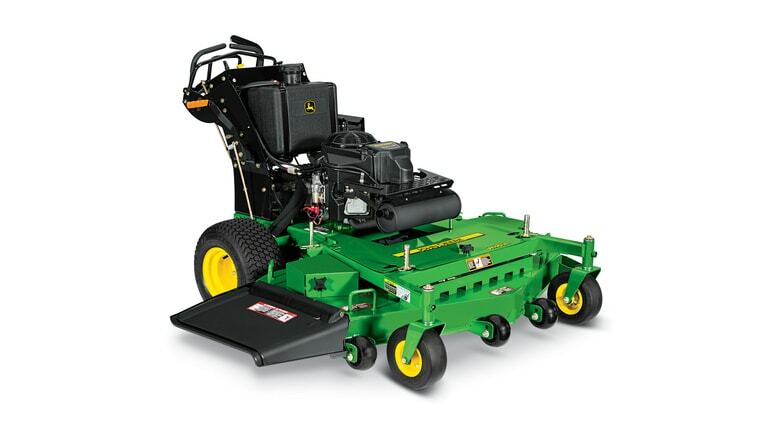 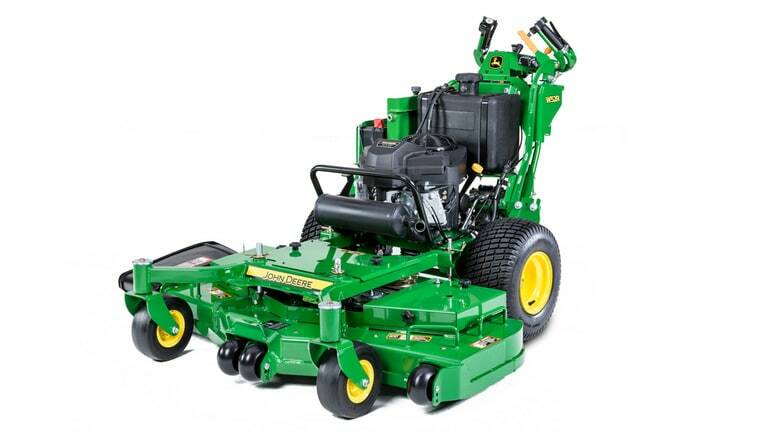 Then, our John Deere-trained service staff backs up your purchase with top-notch maintenance. 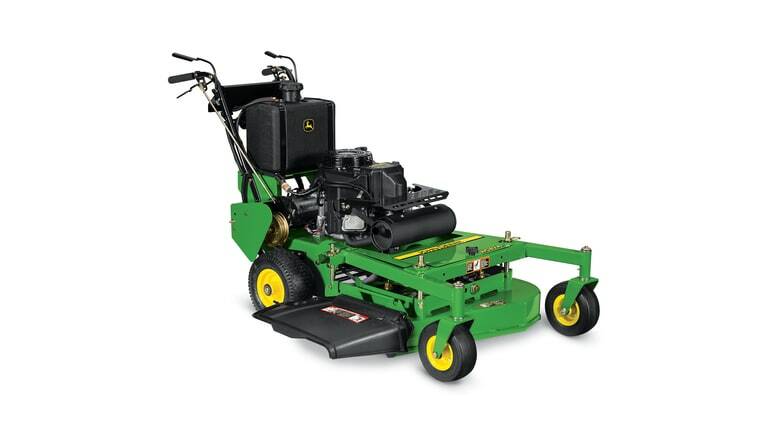 Plus, our extensive parts inventory ensures you stay up and running. 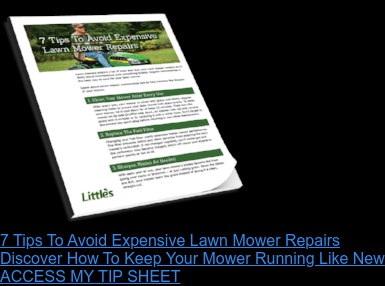 Plus, you’re able to sign up for Little’s Green Carpet Maintenance Plan, where our technicians come to your location for maintenance and repairs. 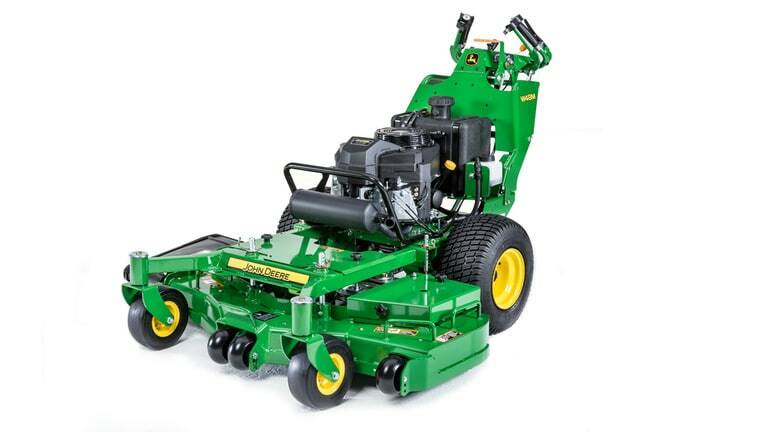 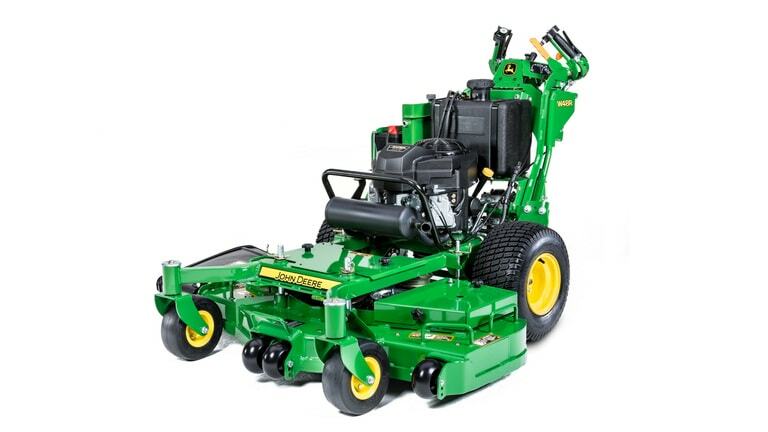 Stop by one of our five locations to get a closer look at your John Deere commercial walk-behind mower options and take one for a test drive. 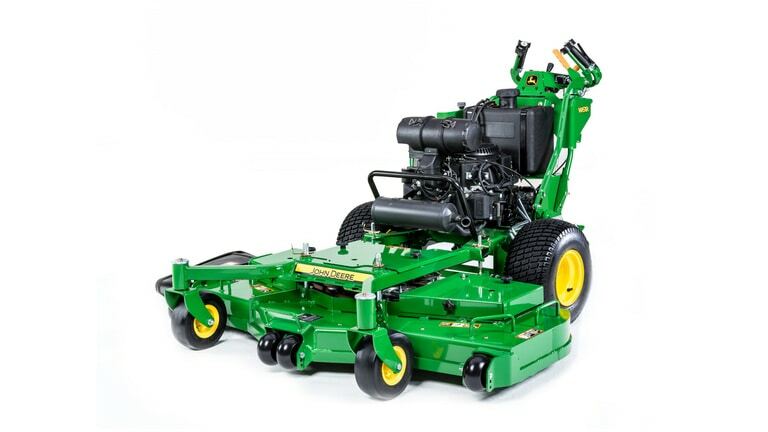 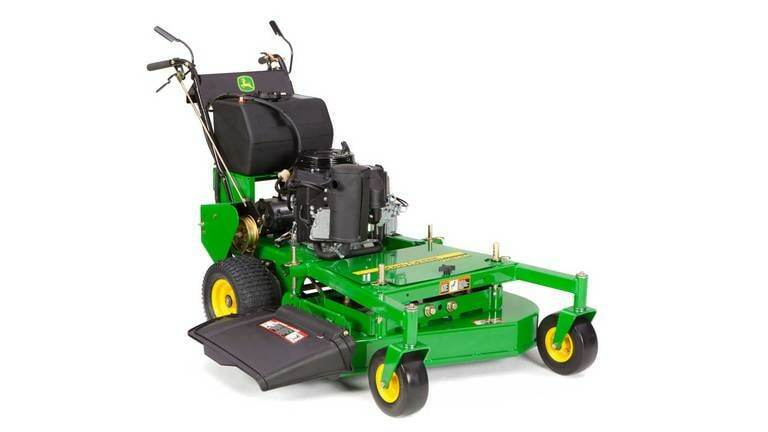 Your Little’s sales guide can help you find the right mower for your needs and provide more information on our financing and leasing options.